Graduate School Application. Find it attached on a PDF edited version. (We currently do not hold an online application form). Name: Everglades College, Inc. (Keiser University). Students who have completed the classes but do not hold a bachelor diploma can be eligible to apply and then submit their undergrad diploma once received. If a student holds another postgraduate diploma (bachelor o master), a submission is recommended. 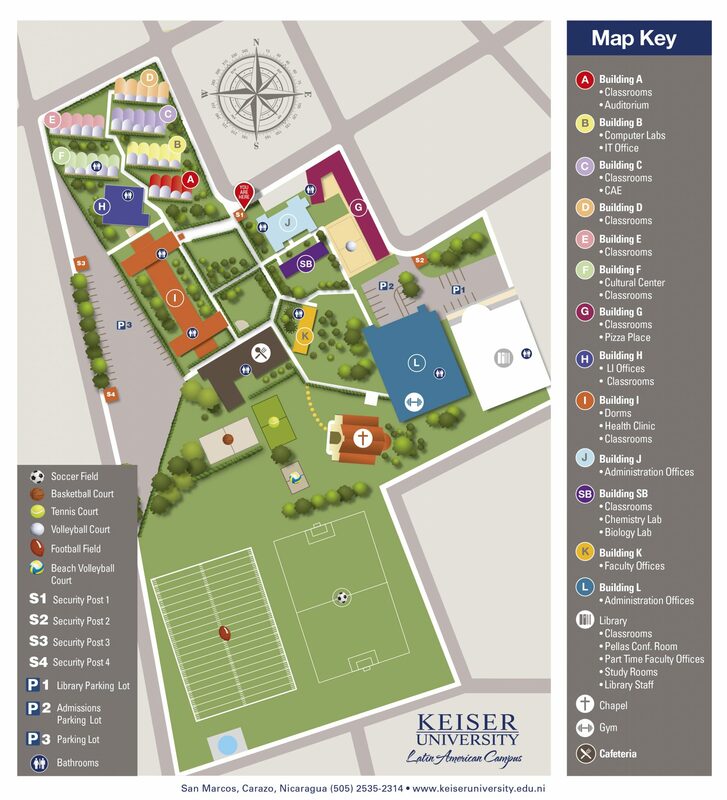 Transfer credits: Keiser University accepts a maximum of 6 credits from other graduate courses. If a student holds another postgraduate diploma (bachelor o master), a submission is recommended.